Caribbean Journal, one of the preeminent online sites dedicated to all things Caribbean, recently featured the beach bars on Cockleshell Beach in St. Kitts. Located on the southeast peninsula of the island, Cockleshell has been an up and comer in the beach bar bums world. 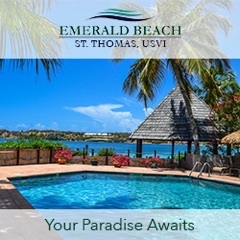 Rightly compared to other beaches bedecked with beach bars such as Sandy Ground in Anguilla and Orient Bay in St. Martin, beach goers are certain to find a beach bar to their liking. One can’t visit Cockleshell without paying a visit to the beach bar that started it all – Reggae Beach Bar. And when I say you can’t, you almost literally can’t. Unless you’re headed to Spice Mill down the beach, the only other main road heading to the beach leads you right to Reggae, it colorful drinks and merchandise ready to welcome weary travelers. 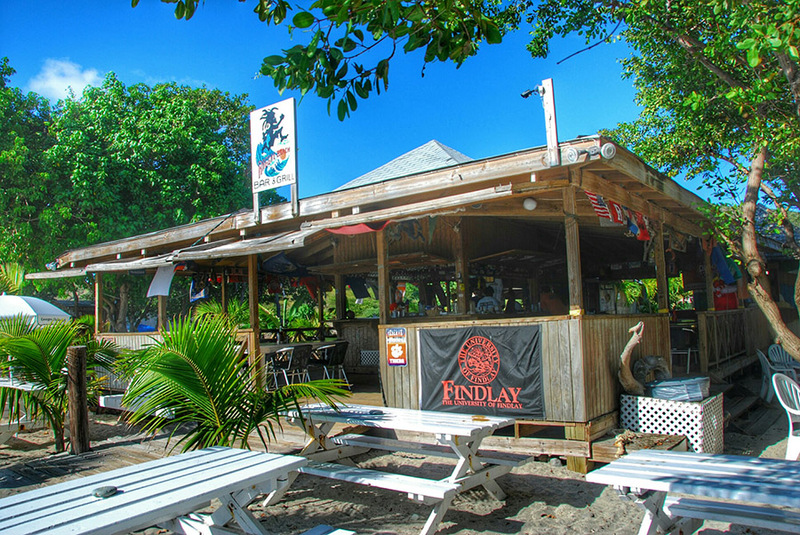 Another must on the beach is Lion Rock, one of the best beach bars you’ll find not just in St. Kitts but anywhere in the Caribbean. If you’re lucky, Lion himself will be working his beach bar and you’ll be able to enjoy one of his famous punches with him. Other beach bars have been added to Cockleshell Beach since my last visit there, chief among them Loxs-een, No Limit and Mundo beach bars. While No Limit still maintains an active personal Facebook page, information on the others is limited. However, judging from online reviews, they’re all still active, making at least six beach bars to choose from on the latest beach bar strip to establish itself on the island. With Frigate Bay bordering on overcrowded and Friars Bay’s future up in the air, it’s nice to see Cockleshell becoming established, especially with all of the development on this corner of the island. 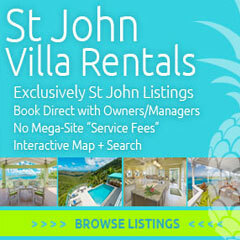 Add in the upscale beach bar Salt Plage and it looks like a return trip to St. Kitts is even more of an inevitability. After all, research must be done. And please, don’t call it Reggae beach. I love that beach bar as much as anyone else but it’s Cockleshell. Trust me.